We're never on strike we love wood! After all there is a use for Coke bottles!! 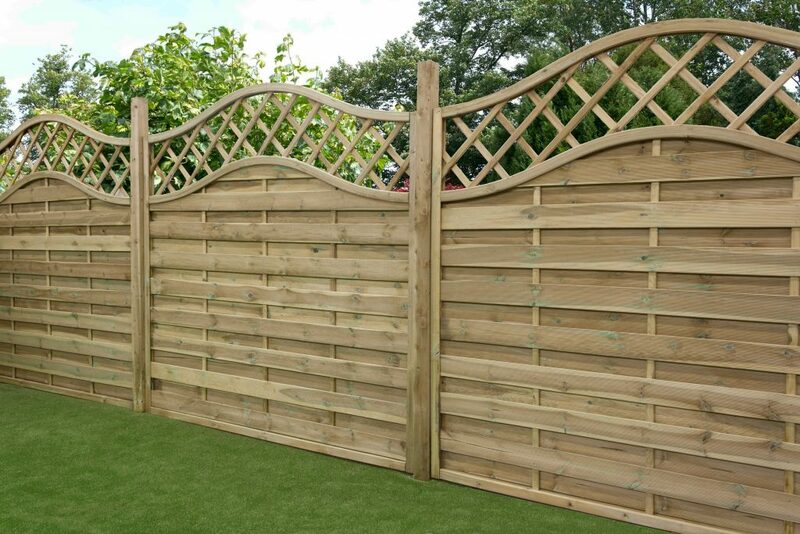 SDM Fencing & Decking Services, provide a first class garden fencing service for both domestic and commercial installation. 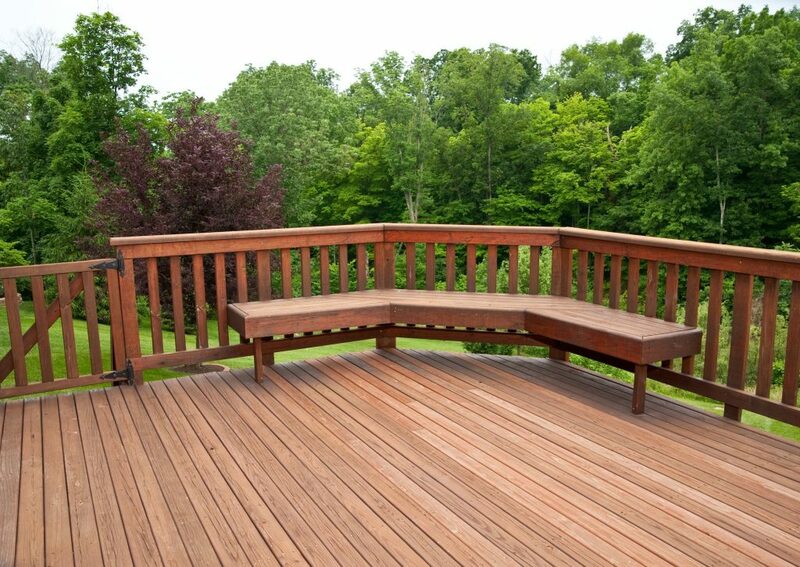 At SDM Fencing Services we offer a huge range of fencing & decking in fully treated timber for both commercial fencing and domestic garden fencing for all our customers. Some of our Fencing Styles include: Chevron Fencing, Close Board Fencing, Regular Fencing, Overlapped Fencing, Herringbone Fencing and Round Top Fencing. 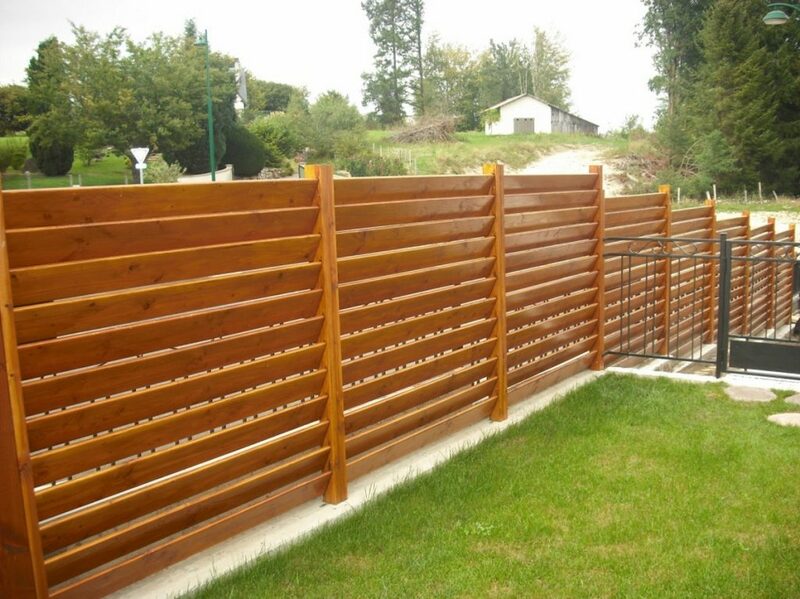 SDM Fencing Services believe in making things simple for you. Therefore we offer a free no obligation advice and site visit. To make sure you get a fast and efficient service. What’s more we will beat any genuine like for like quotation. SDM Fencing Services always remove your old fence or gates free of charge, which is all recycled to help the environment. If you fence has suffered damage from storm damage or vandalism, we can offer instant quotations and repairs. 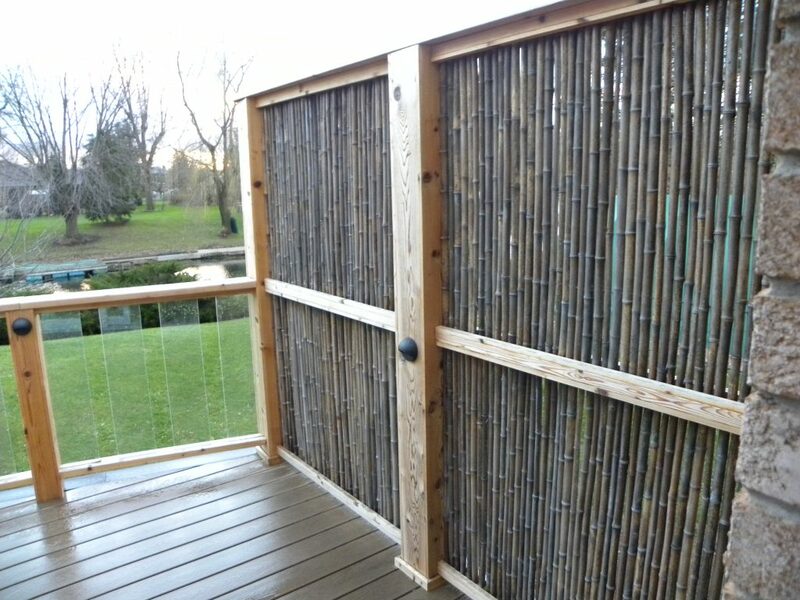 All our fencing & decking is carried out to BS1722 standards to help resist rot, fungus and insect attack. Call our office for more details, or click on the contact button below! SDM Fencing Services work for a diverse range of clients from local authorities, factories, schools, health clubs, and hotels to smaller businesses. We pride ourselves on giving the best service to all our commercial customers if any issues arise we aim to resolve them immediately without any fuss. 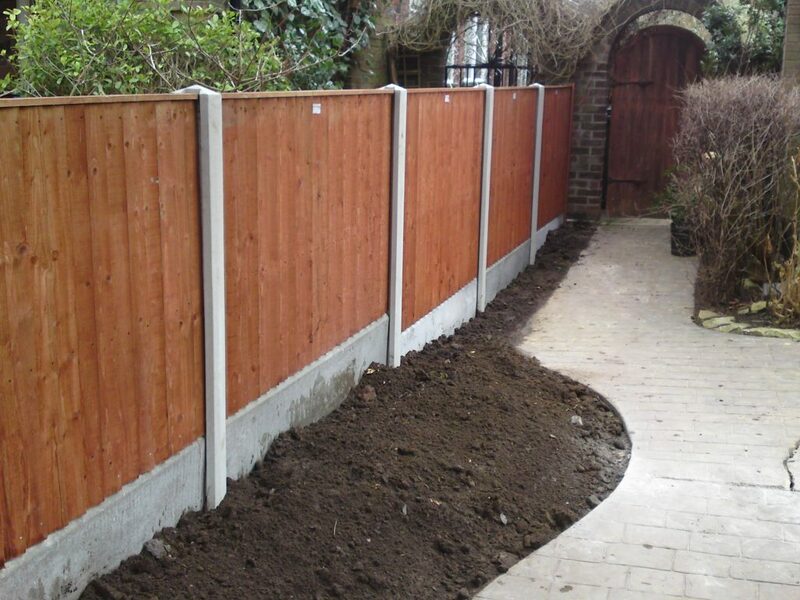 If you are unsure of what type of commercial fencing you require just give us a call and we will be happy to come along and do a no obligation site visit. All insurance work is undertaken Please take time to read our testimonial page and see what our happy customers have to say about our work.